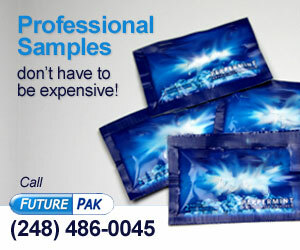 Creating special presentation formats for professional samples has been a core capability of Future Pak since 1977. This has led to innovations in “print in line” capabilities that have literally fed an entire segment of the OTC first aid and safety industry. We can turnkey an entire program, or simply supplement the internal capabilities of our customers.